Our Lead to Qual solutions are meant to keep your pipeline full of qualified opportunities and your best closers closing. 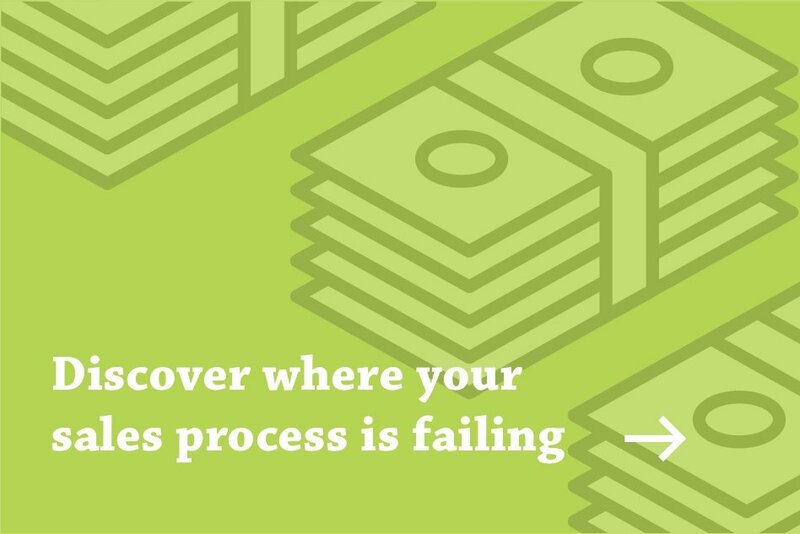 Working with FullFunnel alleviates the painful cyclical nature of building pipeline and closing deals that SMBs with limited sales assets experience. You want your closers to focus on bringing in new business but closing becomes more challenging without enough pipeline. Often, the answer to this is to take skilled closers away from closing and get them prospecting, which results in some pipeline increase, but undoubtedly hurts close rates. 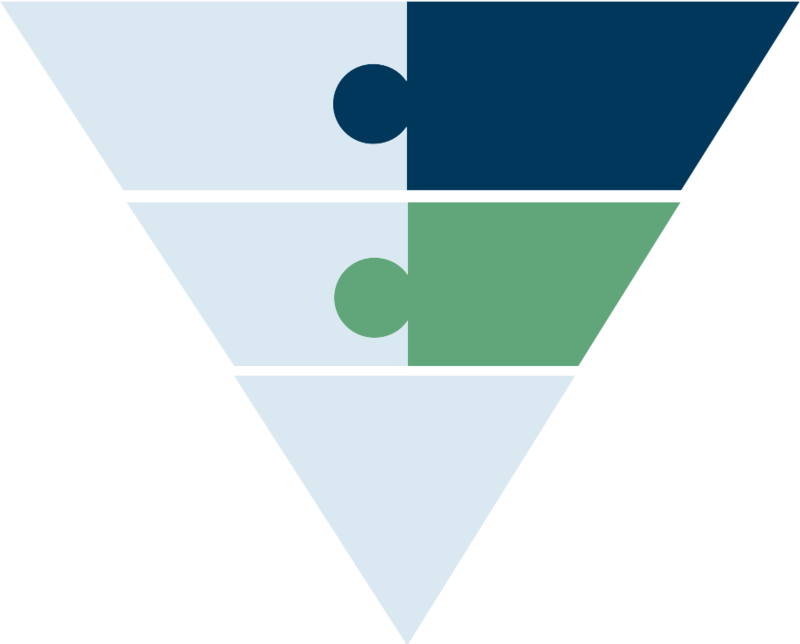 With FullFunnel’s Lead to Qual solutions, your best sales assets can focus solely on closing deals, while FullFunnel handles the lead generation and qualification process. Keep your highest value assets doing your highest value work, and leave the rest to us. FullFunnel pairs digital demand generation experts and seasoned prospecting assets with our proprietary programs and processes to deliver cost-efficient and scalable top- and middle-of-the-funnel solutions.